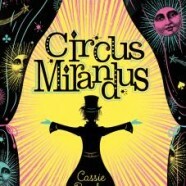 One of the coolest things about the publishing experience so far has been seeing what the marketing team at Dial/Penguin comes up with for Circus Mirandus. Those people are the real magicians. 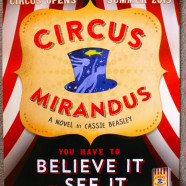 I mean, just look at this publicity poster they sent me in the mail!